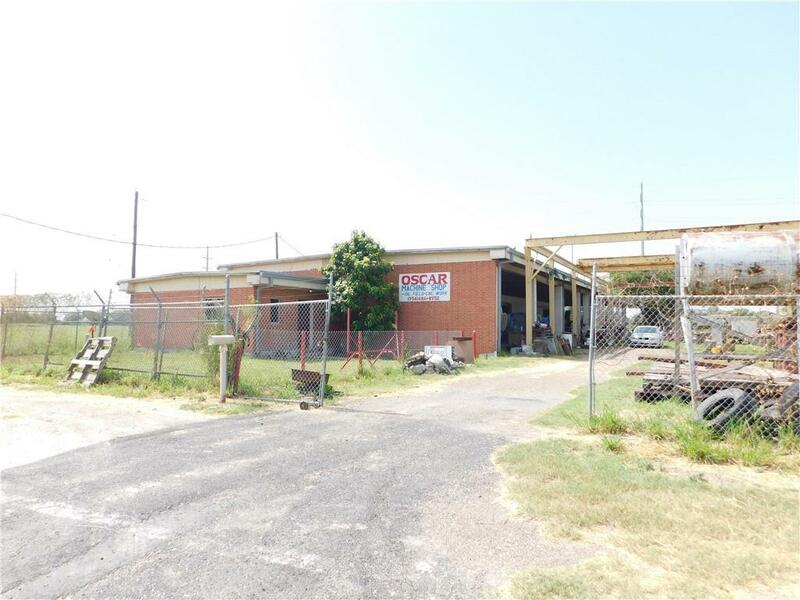 Excellent Location & High Traffic area! 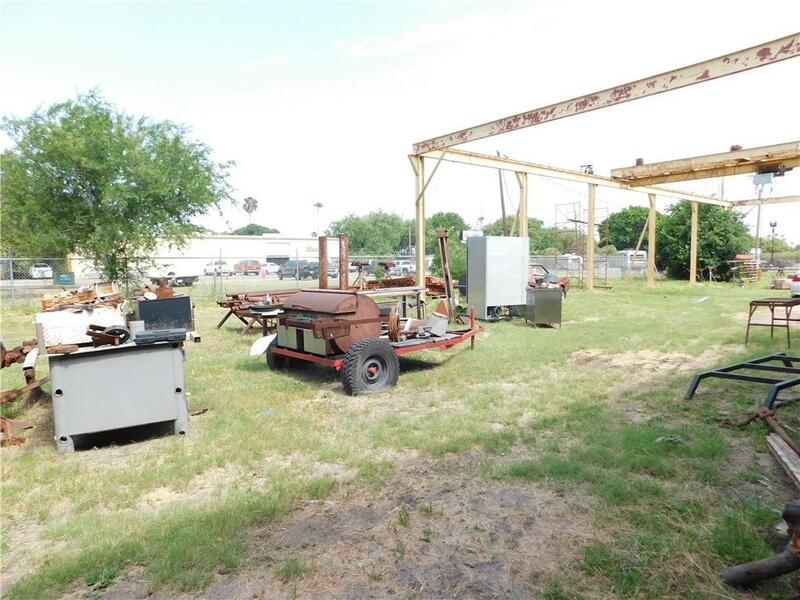 Machine/Mechanic Shop for sale. 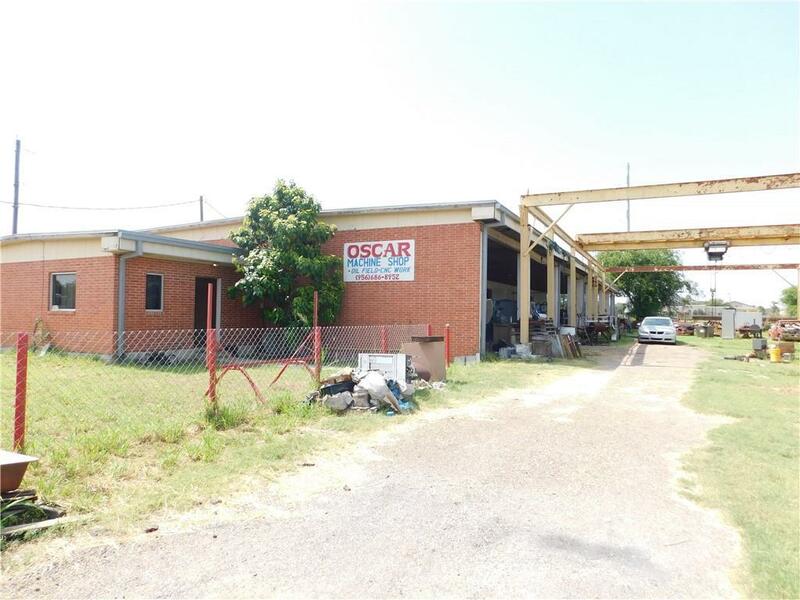 Two offices , 2 bathrooms and plenty of warehouse space. Also, for lease. Call for more info. Listing by Melody A. Alvarado of Encore Fine Properties. IDX information is provided exclusively for consumers' personal, non-commercial use and may not be used for any purpose other than to identify prospective properties consumers may be interested in purchasing. Data is deemed reliable but is not guaranteed accurate by the MLS or HSRGV Group. Data last updated: 2019-04-19T19:16:25.77.